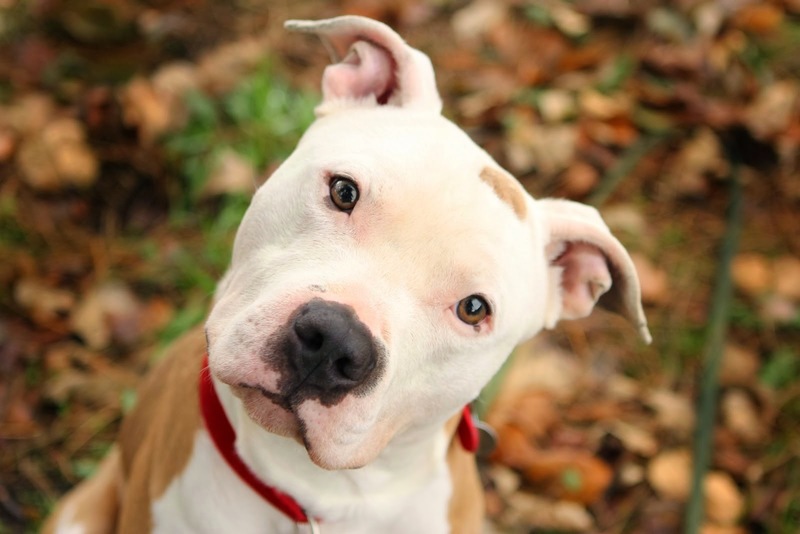 Paradox Spay Neuter's Fix-a-Bull Program offers 12 free spays/neuters per month for Pit Bulls owned by residents of Walton, Rockdale and Newton Counties. This program is for privately owned pets only, not applicable for animals in foster or temporary care. Slots are available on a first-come, first-served basis. 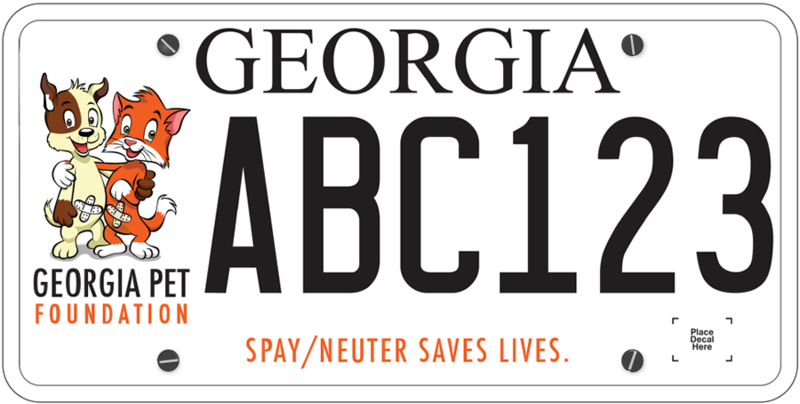 Paradox Spay Neuter is located at 1200 Industrial Park Way, Loganville, GA. Phone 770-972-5067 or email info@paradoxspayneuter.com.